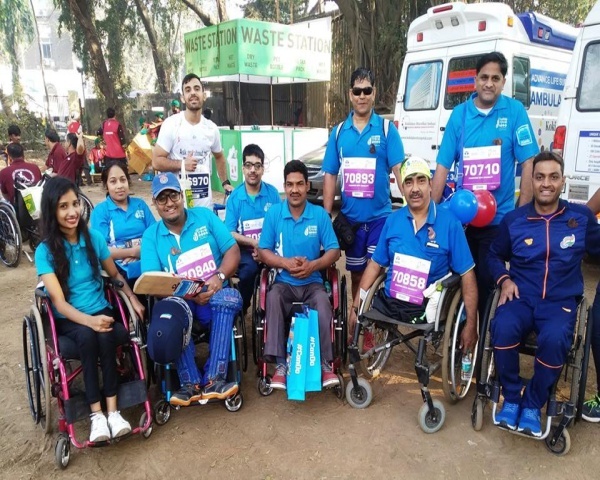 From a visually impaired person completing his 101st run, to children with Down syndrome dressed to show the Mumbai spirit, and a group with dwarfism, people with disabilities made their presence well and truly felt in the Tata Mumbai Marathon held on Sunday. Speaking to Newz Hook, Chawla, who is fondly known as the Sporty Sikh, said he was looking ahead to his 151st marathon. Among the thousands gathered to cheer the disabled participants were parents of Dravita Singh, the gritty 24-year-old, who lost a part of her right leg in a train attack in Mumbai last year. 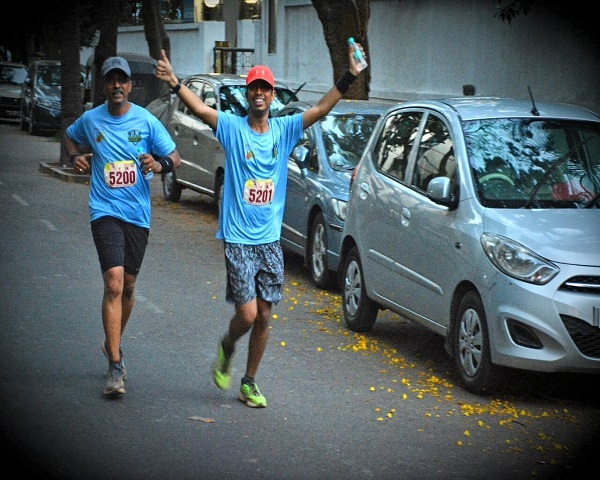 Singh completed the Dream Run of 5.9-km in 47 minutes. Her surgeon Dr Shailesh Ranade ran with her. Singh ran the distance wearing special silicon socks and silicon pads to absorb the shocks to her amputated foot. Speaking to the media, Dr Ranade called her achievement a "moral victory." What made the run especially arduous was the humid weather conditions, which took a toll on many participants including Singh. Many runners were vocal about their disappointment with the arrangements made on social media. Yogesh Satoskar posted on Facebook, "Hydration stations had in most places only water no electrolytes. Could hardly see photographers. The snacks received at the end were so dry that I just could not eat them. No place to do post run stretch. Crowd support was just great." There were over 1,300 participants in the Champions with Disability Run. 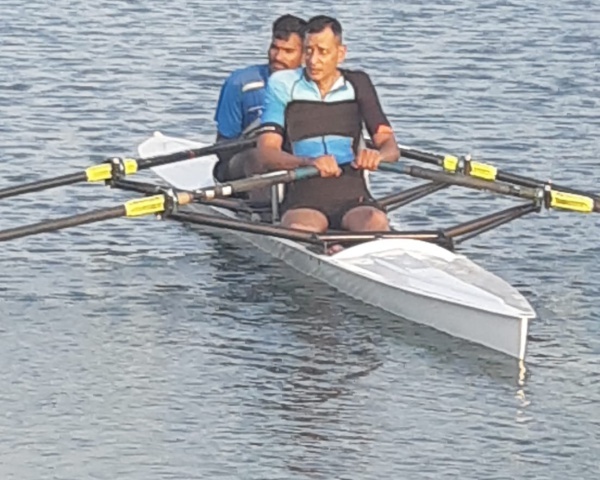 Running for the second time was Satyaprakash Tiwari, who was accompanied by para swimmers Manoj Khaire and Shams Alam Shaikh, as well as wheelchair basketball champion from Maharashtra Nisha Gupta. 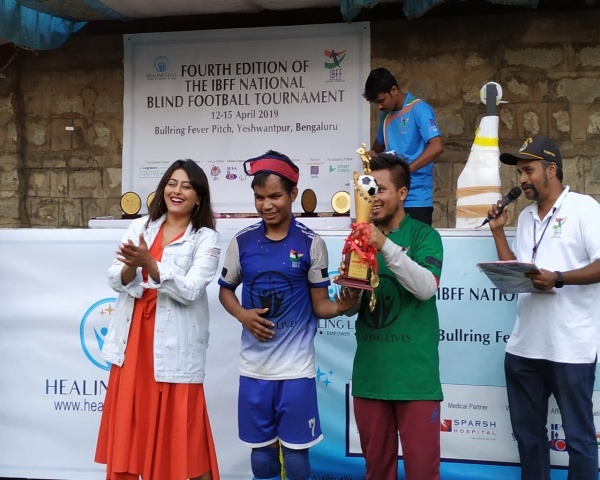 Tiwari has travelled across India and the world to participate in Paralympic sports regards the Mumbai Marathon as a great platform for people with disabilities to inspire others. 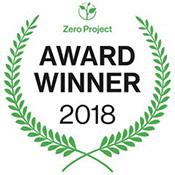 "It is wonderful that we have a platform like this to participate and inspire others. The next step should be to make it competitive for wheelchair users and I hope this is something organizers look at, "wishes Tiwari. What makes the Mumbai Marathon so unique is the colorful, vibrant presence of the people who turn out in large numbers to cheer and show their support for all the participants. From music bands from the Koli community to groups doing the bhangra, this is a unique event that reminds us that there is so much celebrate about the human spirit.